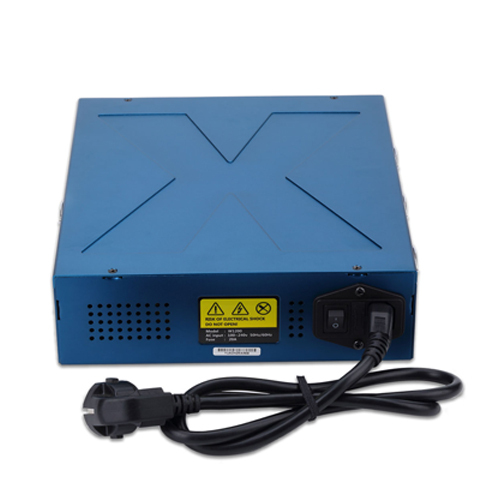 Temperature-controlled fan; Overcurrent protection, overvoltage protection, temperature protection, reverse polarity protection, short circuit protection. 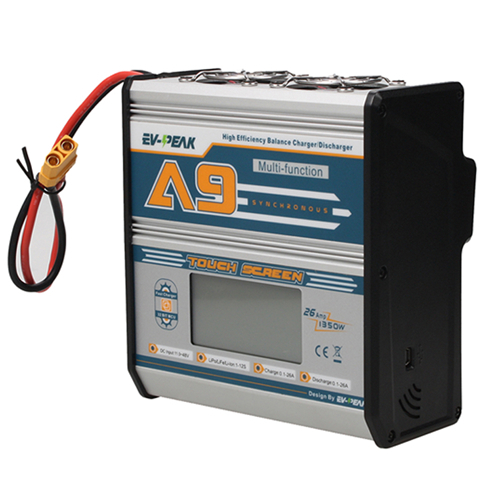 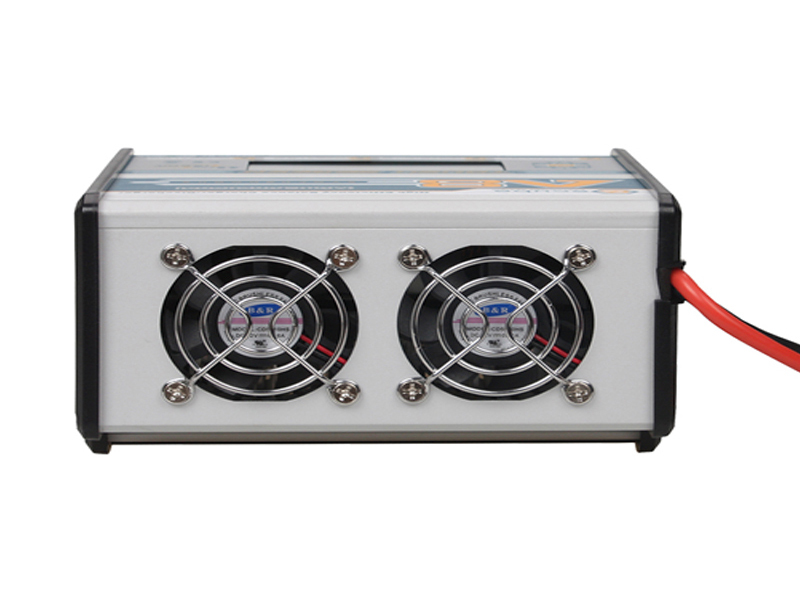 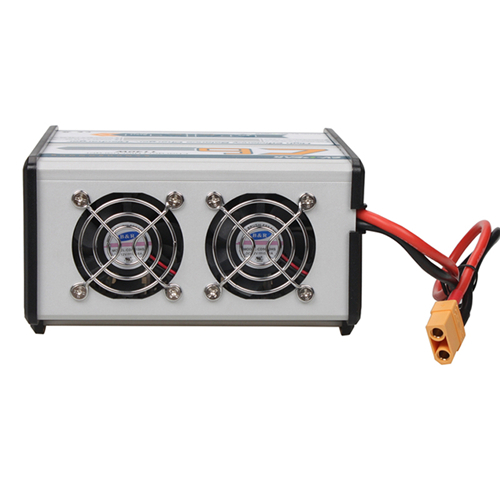 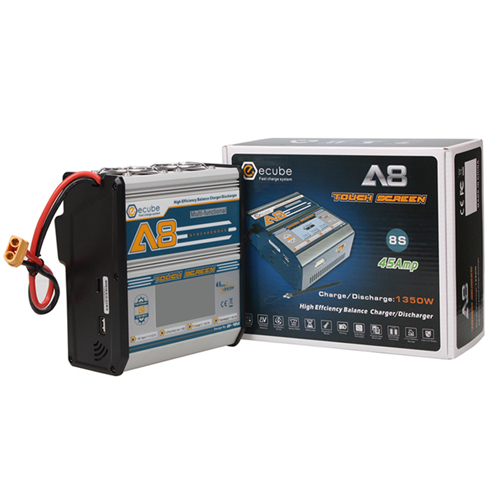 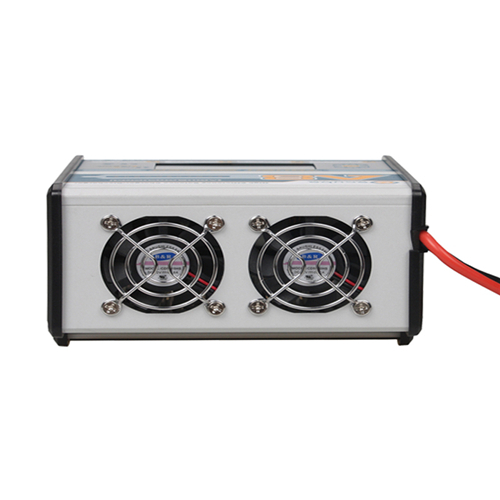 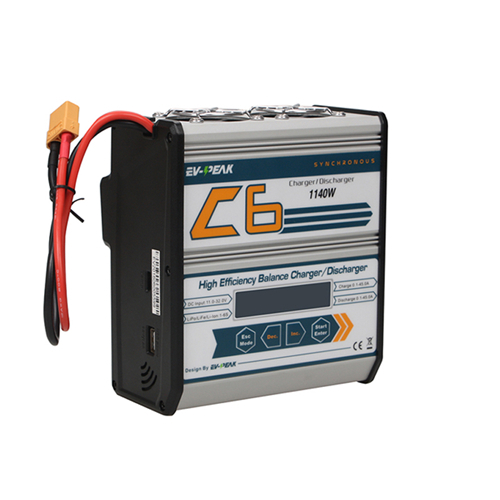 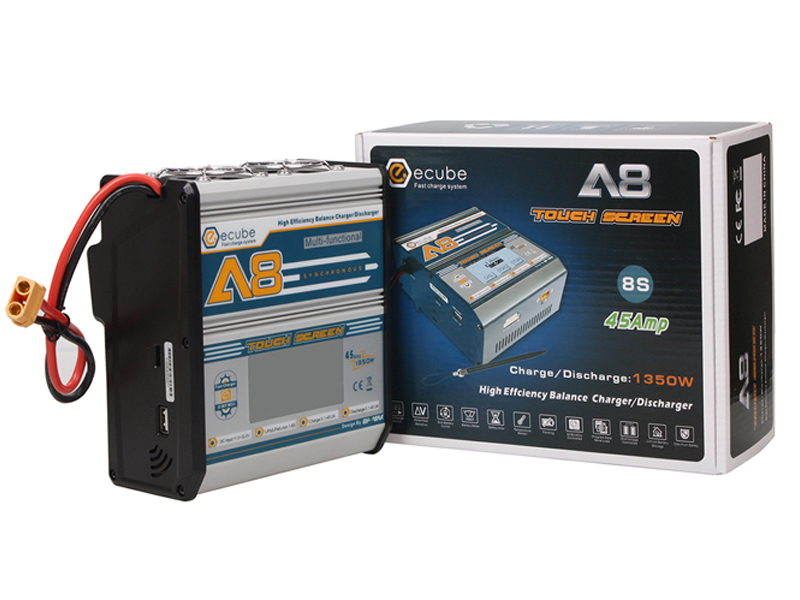 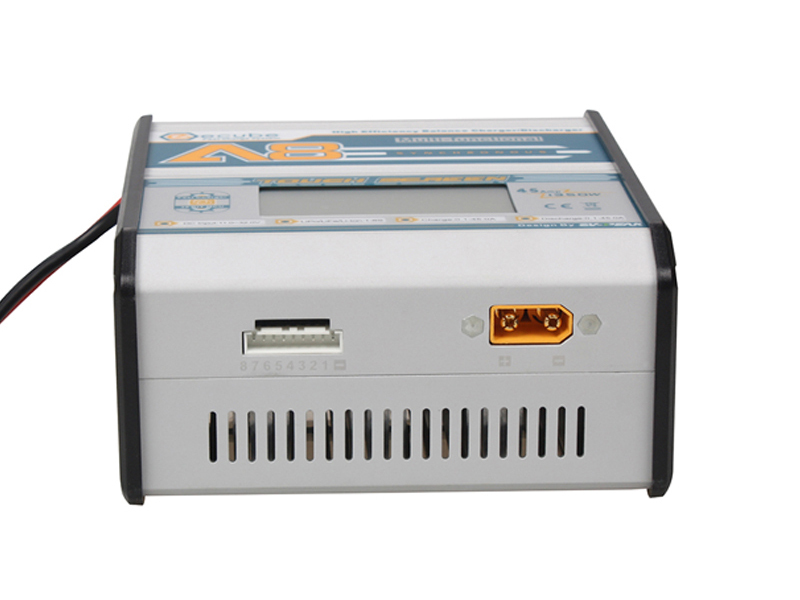 High power , fast charging; 10 groups NiMH / NiCd battery cycle, interval cycle time is adjustable. 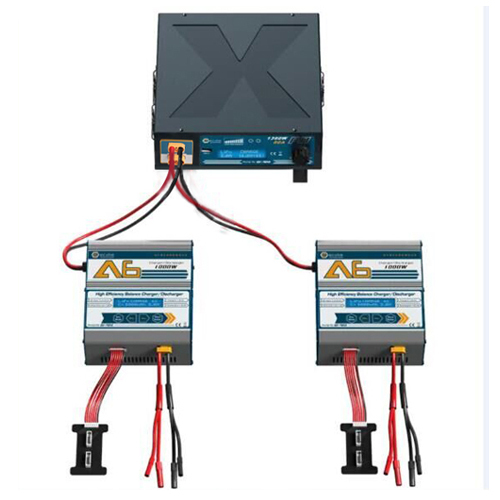 Supports LiHV battery ;Forced sentenced to full function, customized charging current of full judgment, such as setting 10A, when charger current less that 10A will judgment full, custom settings sentence full time or full charge level. 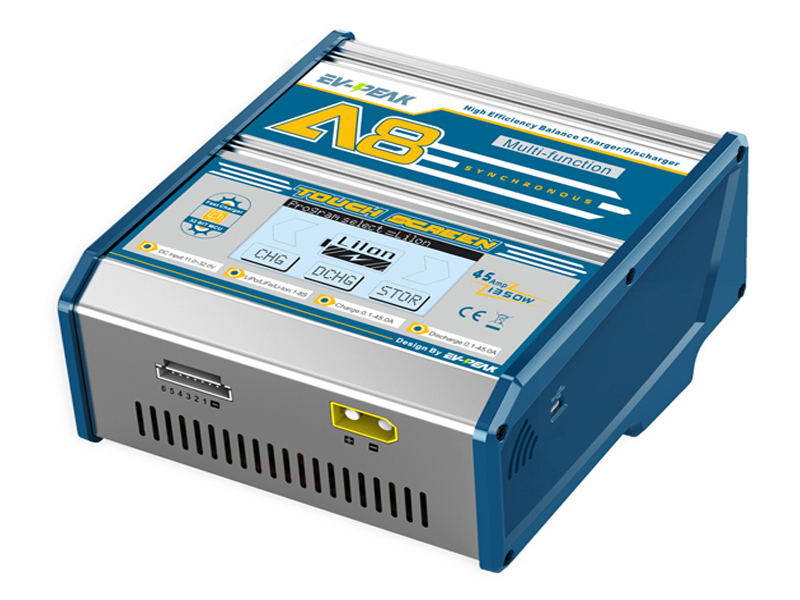 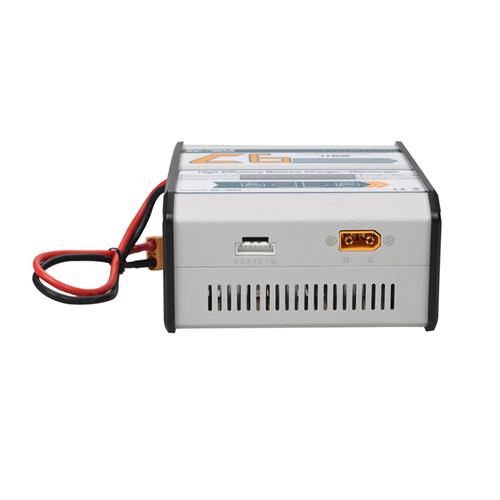 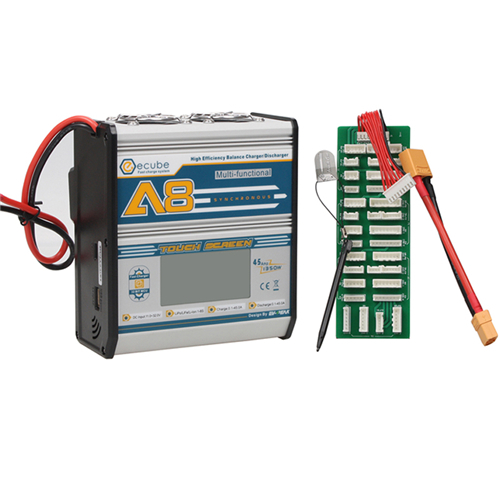 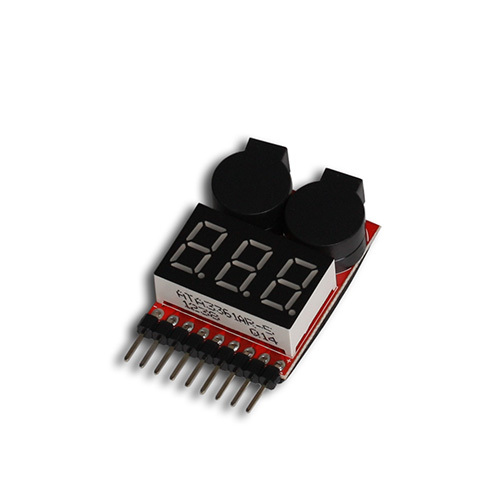 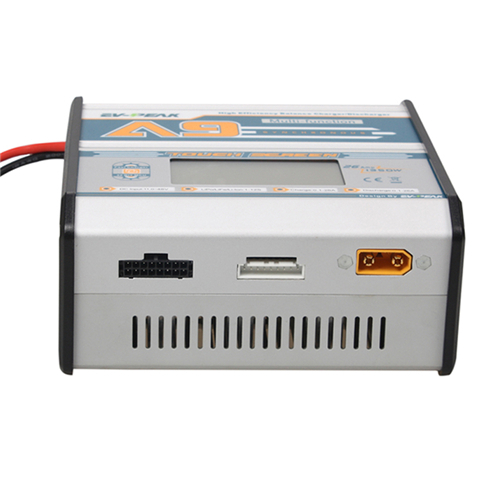 It supports 10 groups of data storage batteries; Forced balance function, customizable voltage value of start state (such as LIPO 4.2V setting value -0.1V, start balancing function at 4.1V). 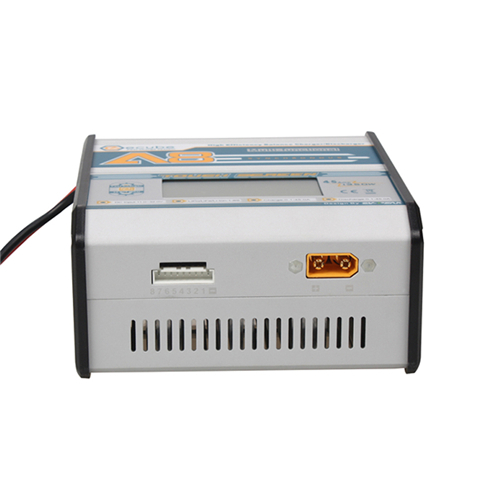 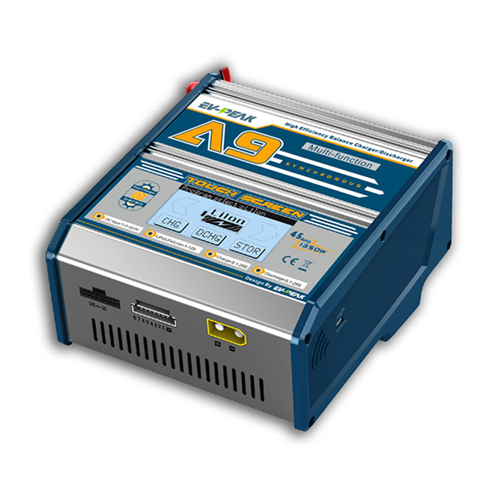 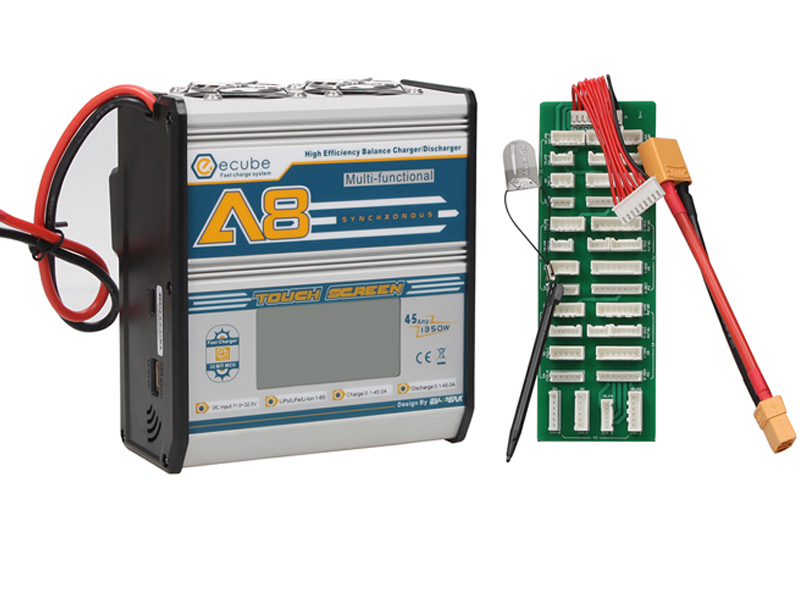 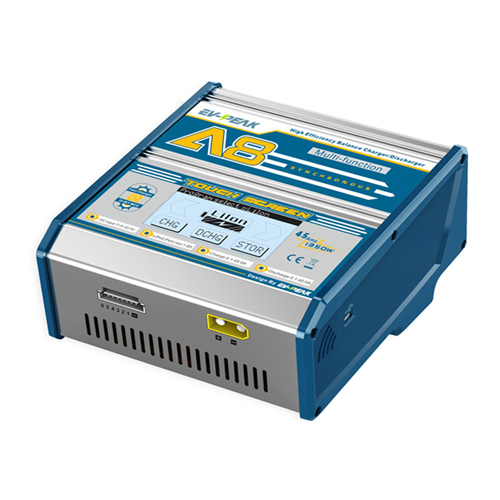 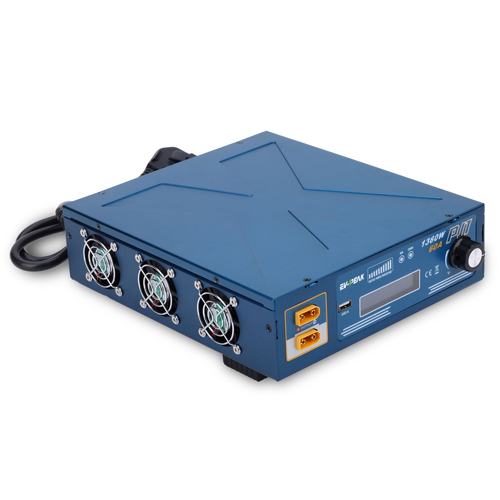 Adjustable cut-off voltage; Input voltage, output voltage, internal temperature, battery resistance testing at any time.